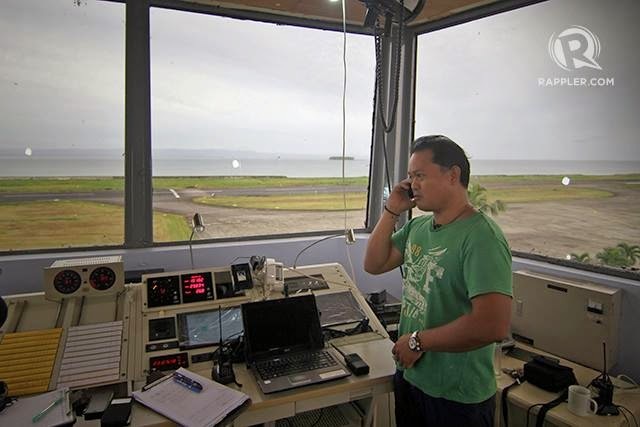 Aviation Updates Philippines - According to a Notice to Airmen (NOTAM) released by the Civil Aviation Authority of the Philippines (CAAP) on Monday, the Daniel Z. Romualdez Airport in Tacloban is now safe for landings and take-offs. However, the airport is only open to "turbo-prop aircraft". Yesterday, the agency only opened the airport for military flights or relief operations, disallowing commercial aircraft to land at the airport. However, the agency already lifted the NOTAM and allowed the airport for commercial use. In a statement, Philippine Airlines said that it will be cancelling flights to Tacloban Airport from December 7 to December 14 due to the airport's closure to commercial flights. No updates were given if flights to Tacloban will be pushed through tomorrow as CAAP allowed commercial aircraft to land. However, passengers will be contacted by Philippine Airlines' Contact Centers for rebooking or refund. The airline has offered free rebooking within 30 days from the original departure date. Passengers are encouraged to call Philippine Airlines' Reservations at 855-8888 for more information and flight concerns. The Civil Aviation Authority of the Philippines recently closed six airports in the Eastern Visayan and Bicol region in preparation for Typhoon Ruby. 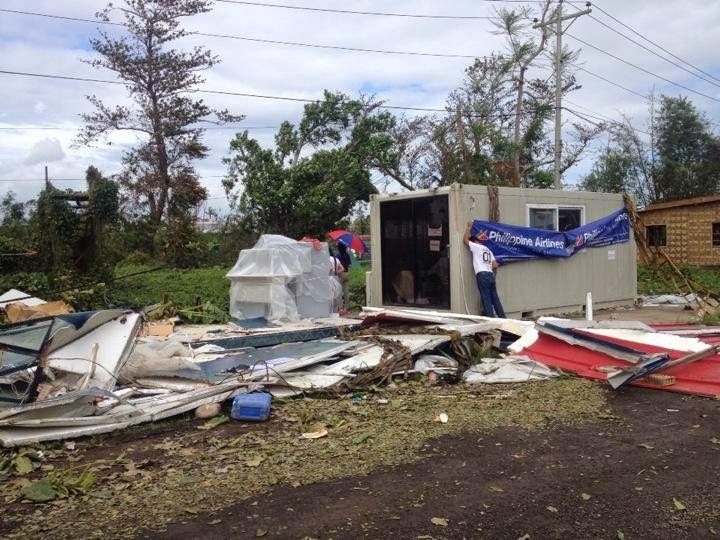 Airports in Calbayog, Legazpi, Catarman, Masbate, Naga, including Tacloban were closed.